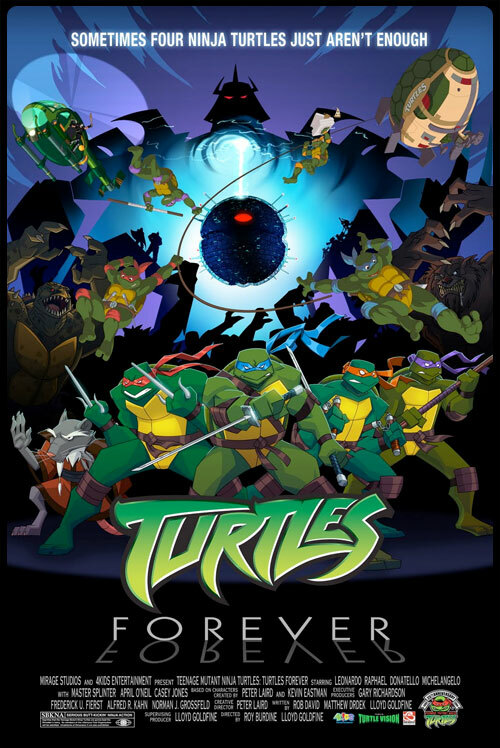 I actually am watching the "Turtles Forever" movie from CW Kids. And its a really weird take-off on DC "Crisis on Multiple Earths" storylines/ "Crisis on Infinite Earths" in almost any way which counts. Its also oddly meta for a kid's Saturday morning cartoon. 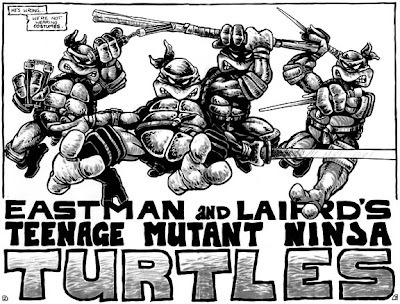 I mean, they just arrived in "Turtle Earth Prime", which is the first issue of the classic Eastman and Laird run on TMNT from the mid-80's. I'm kind of freaking out a little bit, because it looks exactly like the comics. And that is real, yo. the part of me which loves horrible movies and the part of me that likes cute golden retriever puppies are sort of conspiring to make me watch this thing at some point. 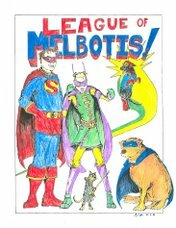 I have a clear memory of walking across the Intermural field while my eldest brother played soccer to the comic book store and buying two Teenage Mutant Ninja Turtles. As fate would have it, they were self-parody episodes, funny...as... hell and I was hooked. Strange enough, immediately afterward they started a dead-serious run called "The River" which showed the strength both of the writing and art for the series. I have been a fan ever sense. Of course, JAL, Micah, Adam and myself spending way too many hours playing TMNT role playing game didn't hurt, either. I remember "The River". I think it was the one with the malicious leach thing? If so, that story was messed up. I actually picked up the comics AFTER seeing the gamebook on a shelf at Bookstop or somewhere else and being unable to get the idea of "Teenage. Mutant. Ninja. 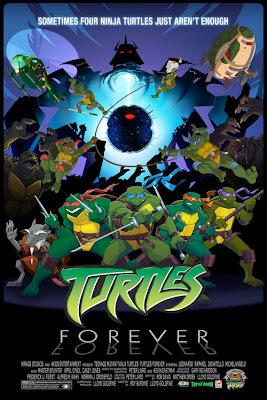 Turtles." out of my head. My first issue was the return of the Shredder, which was mind boggling to 12-year-old me. You and Esmé can watch "Santa Buddies" together. that seriously made me want to clap and say "YAAAYYYY!!" That would be fun. Alas, she is in another state. A State that just whipped the Texans. pardon. Narrowly beat the Texans. But c'mon, they're having a wild season. 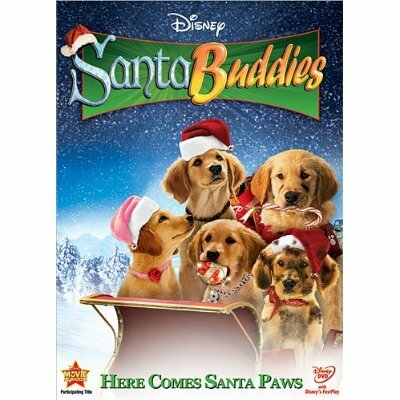 I have Santa Buddies on DVD/Blu-ray. It was sent to me by the company. Want to write a guest review for TPR?